Family Matters provides home based services helping you organize, downsize, pack, move, unpack, and clear out your home. We aren’t your typical moving and organizing company. We understand the emotional attachment with ones home and belongings and how difficult it is to see the light at the end of the tunnel. Which is why we offer emotional support for FREE! Although Family Matters specializes in divorce and seniors, we can also help with prepping for your remodel and nanny placement. Family Matters is your one stop shop helping you and your loved ones through any transition. Going through a transition and looking for emotional support? 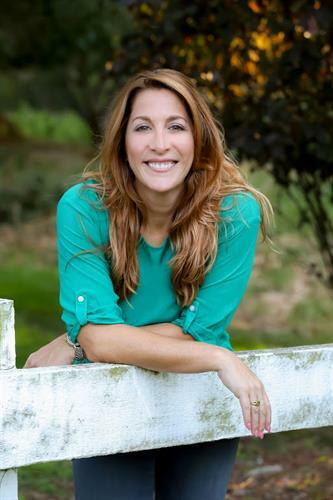 Our Founder, Kim Falahati, has a degree in Psychology and Early Childhood Development and has worked in families’ homes for over 17 years helping people overcome the challenges life throws at us. Whether it’s helping prepare for assisted living or the trauma and sadness from divorce or grief. Kim will create a plan and map out your life’s goals, helping focus on the present, getting from where you are today to where you want to be in the future. How Can We Give You Peace of Mind and Save You Time?